Calling all aspiring female dancers! 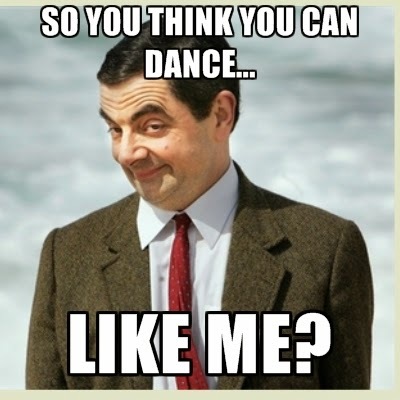 If you have the passion to dance and want to showcase your dance moves to everyone, now is the chance for you to SHINE! 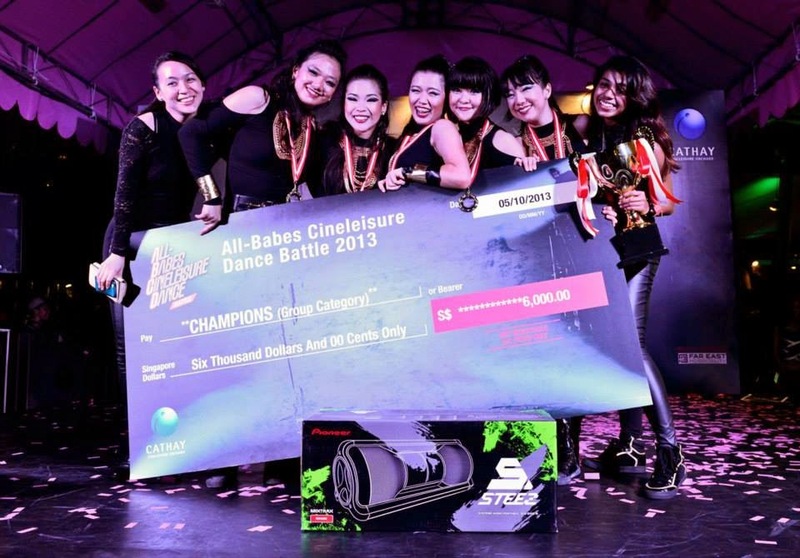 The All-Babes Cineleisure Dance (ABCD) Battle is back again this year for the 4th year! Q: What is so unique about this contest? It is Singapore’s ONLY ALL-FEMALE dance battle of versatility!! (Talk about girl power) and thus it recognises and celebrate the hard work, passion, commitments of all female dancers! Q: What are the prizes to be won this year? A group photo of the champions that won the Group Category last year. 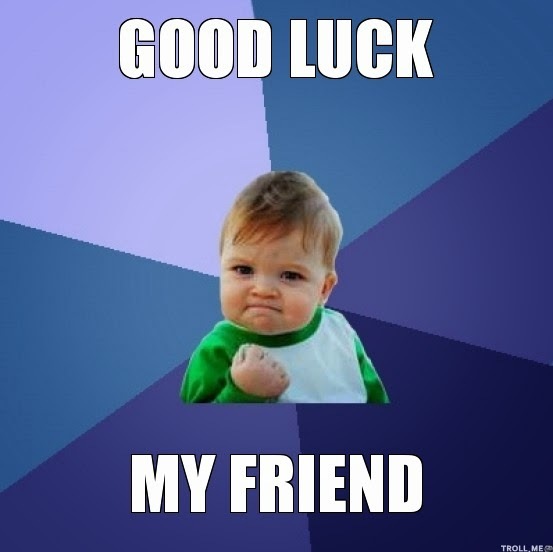 Q: Let's hear from some of the judges!! Ellen Kim, a California native, was born in Los Angeles and raised in San Francisco. After dancing for thirteen years in the SF Bay Area, she made the decision to move to LA to continue her career as a dancer and choreographer. She has worked with Pharrell Williams and choreographed for an up-and-coming musical artist, Maxine. Andre Fuentes has been in the business for over ten years, and it has been quite a ride from when he first began. He has grown and developed in every direction as a dancer, choreographer and person. Andre also is Britney's mentor and has been her dancer and choreographer for nearly a decade! Q: When are the auditions? *The ABCD Battle is also opened to both aspiring and established local and international dancers. I always admire dancers because they are so talented. I can't even remember dance steps and I don't remember myself being able to coordinate with everyone's dance moves because I'm such a lousy dancer. Hence, I am always impressed by how dancers could remember every single move without forgetting what is the next move gonna be like! So let's not waste anymore chances and if you feel that you got the X Factor, quickly sign up today and who knows your dreams might come true!